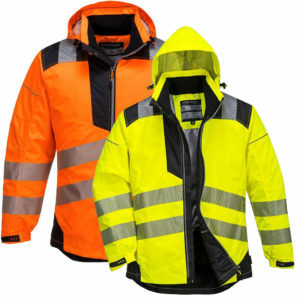 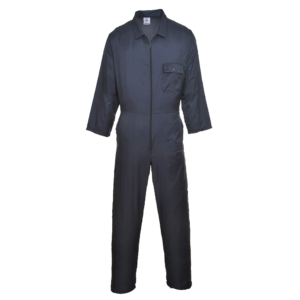 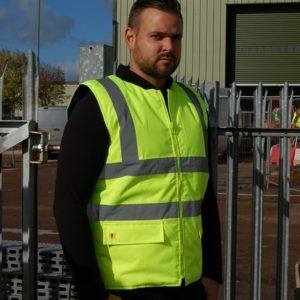 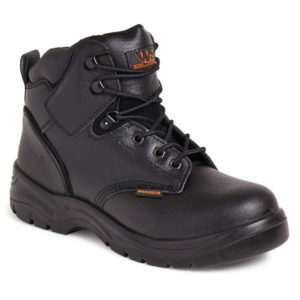 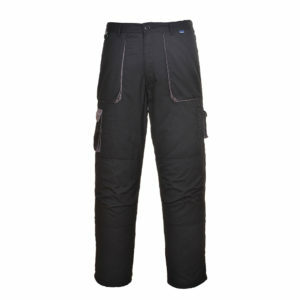 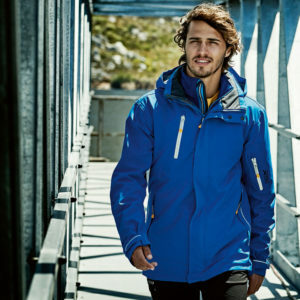 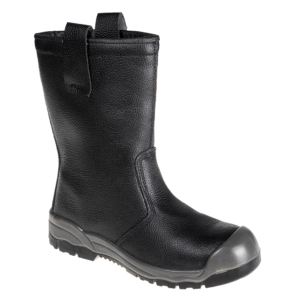 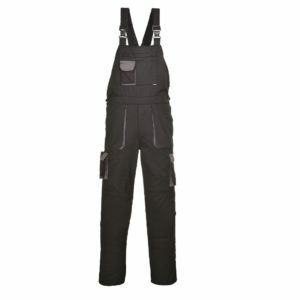 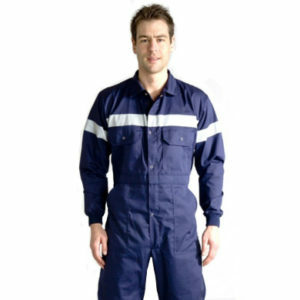 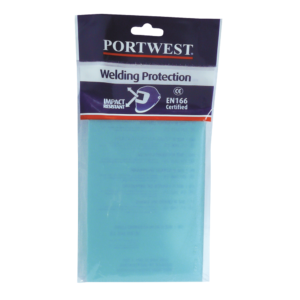 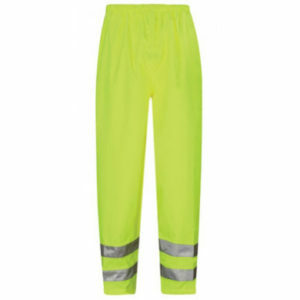 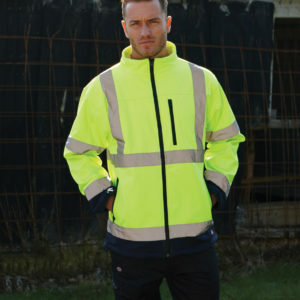 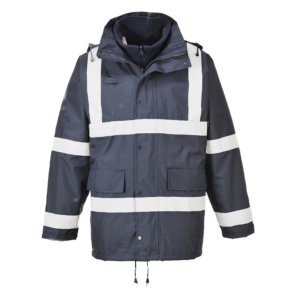 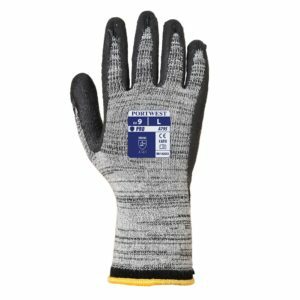 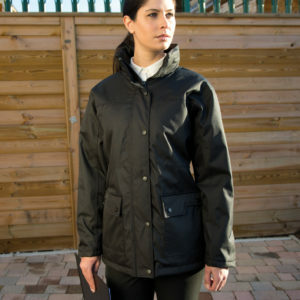 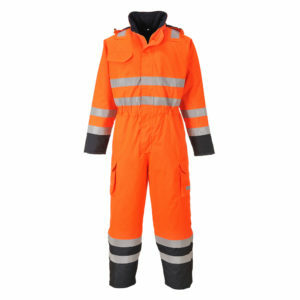 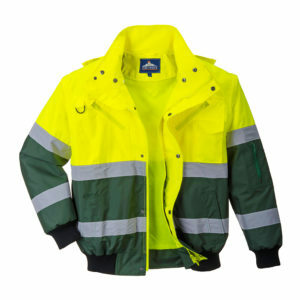 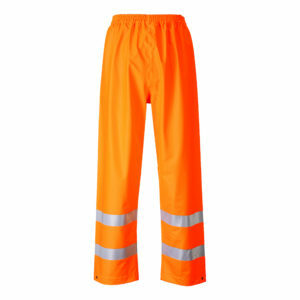 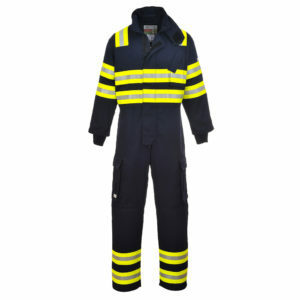 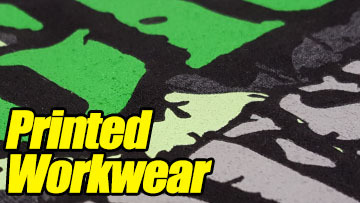 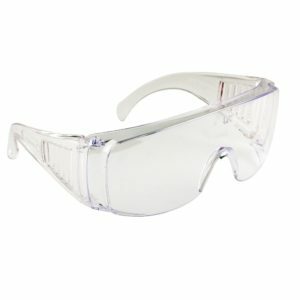 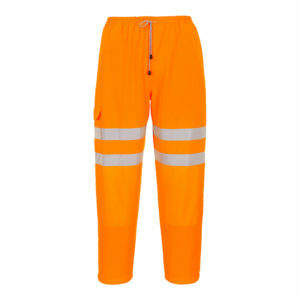 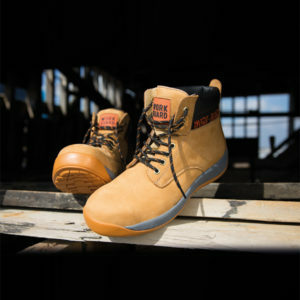 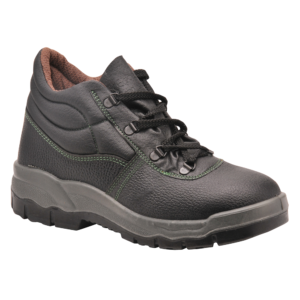 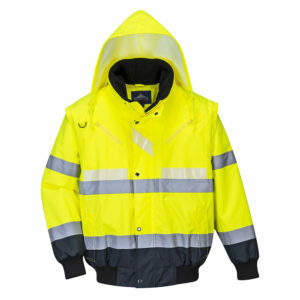 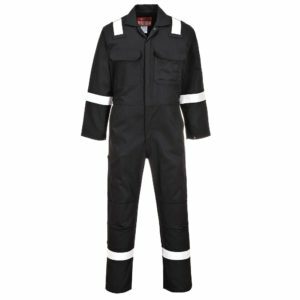 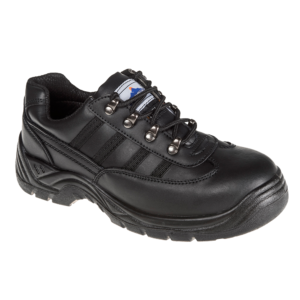 We are one of the UK’s largest workwear suppliers. 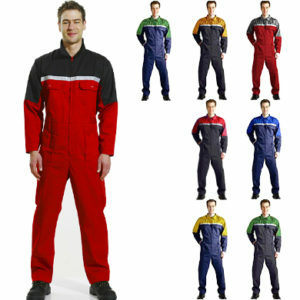 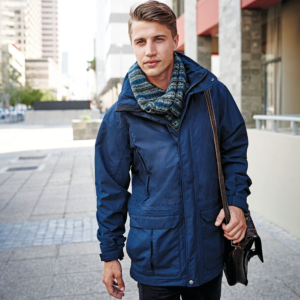 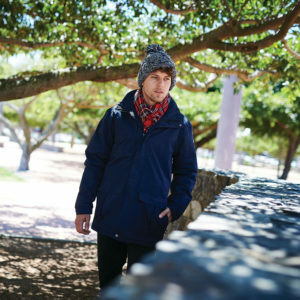 Overalls, Trousers, Tops, Jackets, Shirts, Blouses and much, much more. 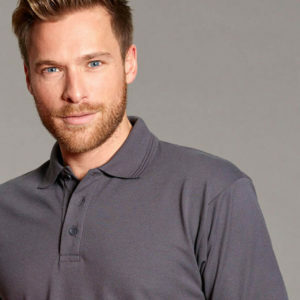 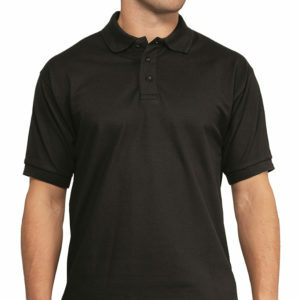 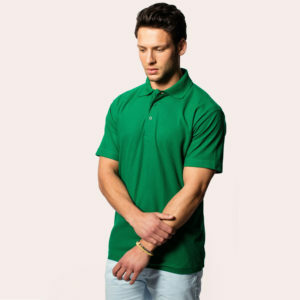 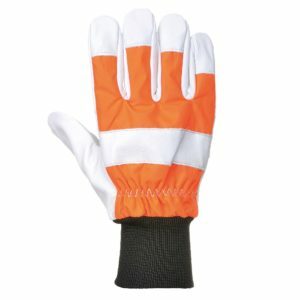 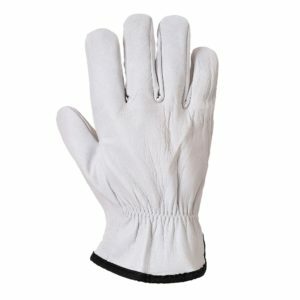 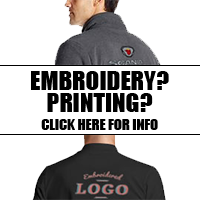 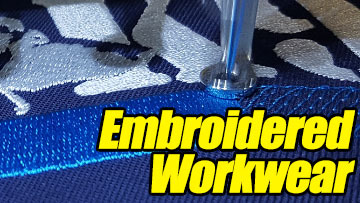 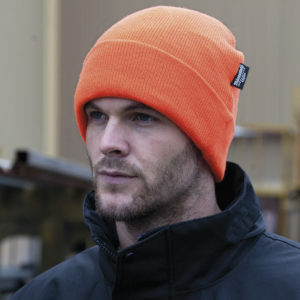 Bulk order discounts are available on many items, and we also provide an excellent logo application service using embroidery and printing techniques. 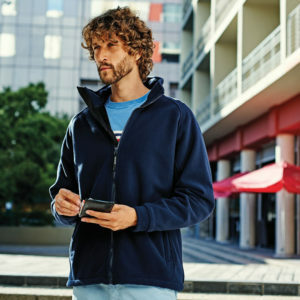 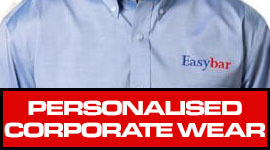 Enquire today and turn your workwear into a uniform. 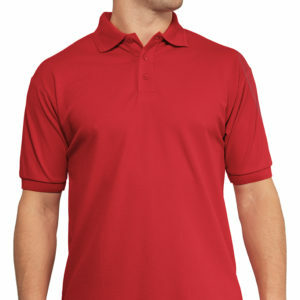 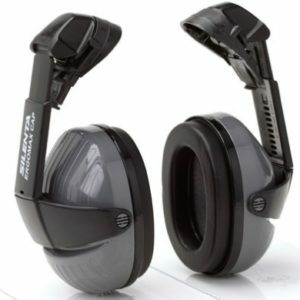 Use the Price, Category, Colour and Brand filters to help narrow your search and find exactly what you are looking for.